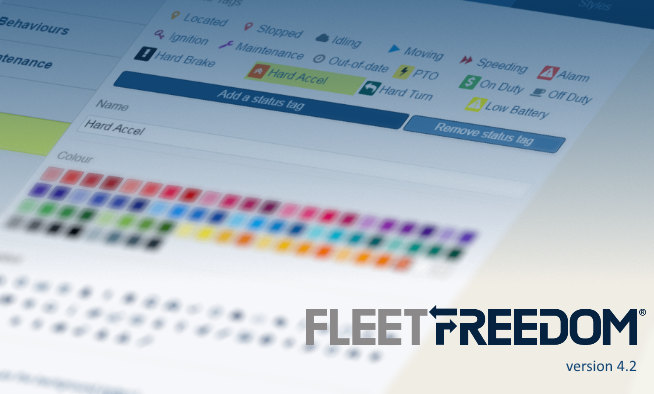 Today we have launched Fleet Freedom version 4.2. This is a big update with plenty of new features and bug fixes. Please read below for a full list of what is new in this update.